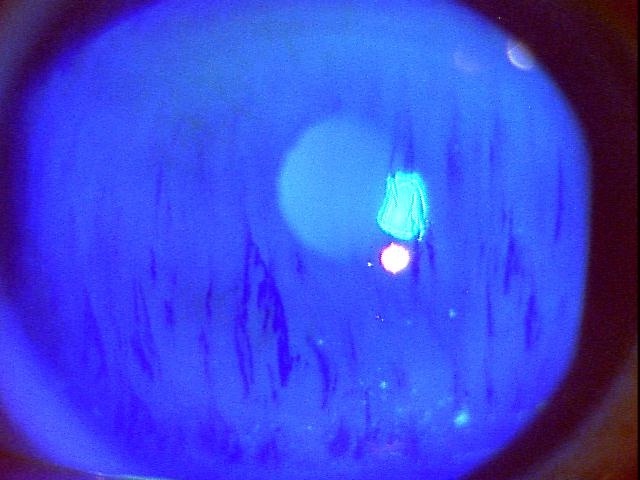 Toda I, Shimazaki J, Tsubota K.　Dry eye with only decreased tear break-up time is sometimes associated with allergic conjunctivitis. Ophthalmology. 1995 Feb;102(2):302-9.